Home Blog Life cover – do you even have it? If you have family, dependents or debt, life insurance might be important, but one in four Aussies don’t know whether they have it. If you die and your life is insured, your beneficiaries receive a lump sum pay-out. This money can be the difference between the people who matter most to you enjoying a decent lifestyle or facing a financial struggle, yet one in four Australians aren’t even sure whether or not they have life insurance. Many of us have some level of life cover through our super fund. However, this isn’t always the case so it pays to ask. 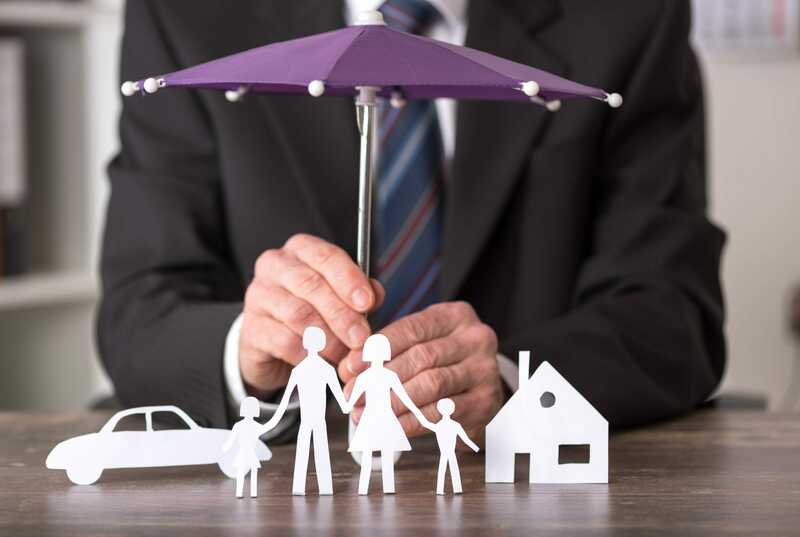 Despite this being a matter of picking up the phone to speak with your fund, a recent study by Finder shows one in five super fund members have no idea whether they have life insurance through their super. If you have more than one super fund – and 40% of Australians do, you could be doubling up on premiums. The downside here is that paying multiple premiums through several funds, will eat away at your total nest egg over time. Having some life cover in place is better than having none at all especially if you have dependents. And incidentally, these days it makes sense for both parents in a family to have life cover even if one person is a stay-at-home parent. Too often the economic worth of the child-rearer’s work is overlooked, and ideally, both parents should be insured at a similar level. I mention this because Finder’s research found woman tend to be more uncertain than men about whether they have life cover in place. Close to one in three women simply don’t know if their life is insured. Like all insurances, life cover works best when you have the right level of protection in place for your situation. The insurance available through your super is typically very affordable because your fund ‘buys in bulk’ for a large number of members. However, life insurance policies arranged through super may not be as comprehensive as standalone cover purchased directly from an insurer. 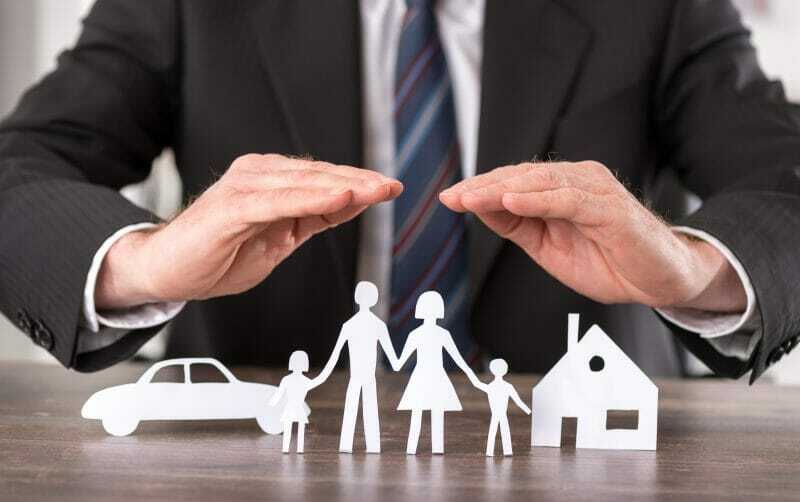 Similarly, life insurance organised through your super fund is unlikely to be designed with your individual circumstances in mind, and figures from industry body Lifewise show up to 50% of fund members can be underinsured by $100,000. The solution is simple. Contact your financial adviser for a comprehensive review of your life insurance. 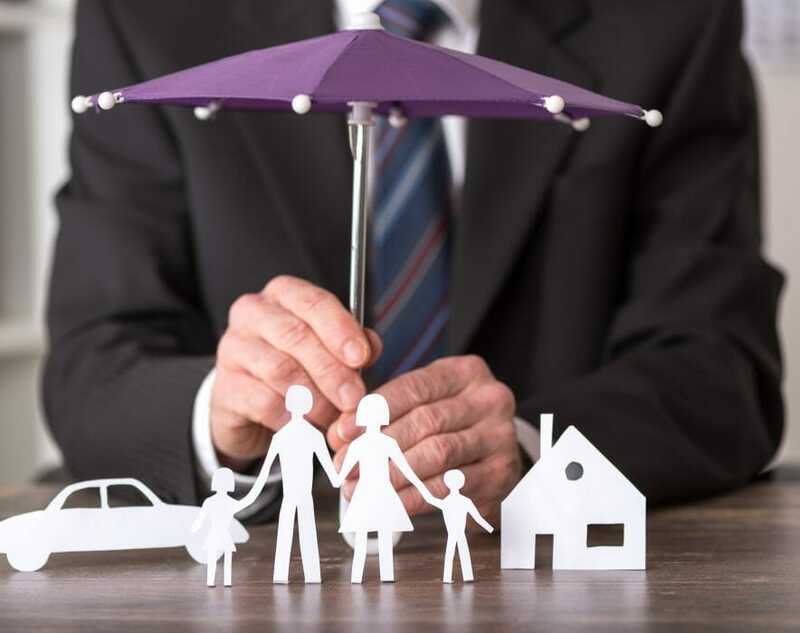 This will include confirming whether you have life insurance through your super – and more importantly, the level of cover in place. Your adviser can also explain what’s available with an independent insurer and if you need to consider topping up your life cover. At least this way you will have control over your family’s financial well-being if tragedy occurs. 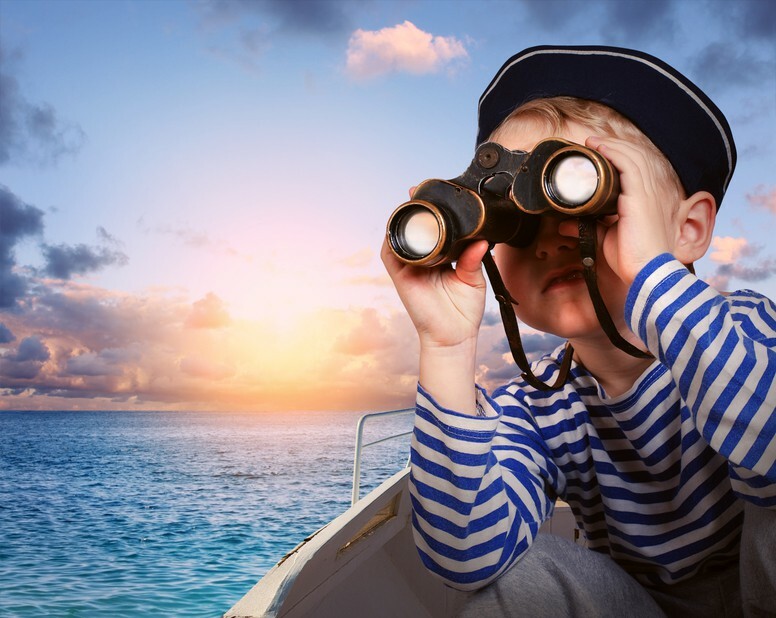 Next PostAccountant or Planner – which do I need? Pingback: Is your insurance overdue?